Katowice has always been an unfinished city in motion. Within its short, 150 years long history, the city has had five different names. Established as Kattowitz within German borders during the industrial revolution, the city's name was briefly changed to Stalinogrod after WWII and finally to Katowice - the ideal workers' settlement and symbol of success for communist authorities. 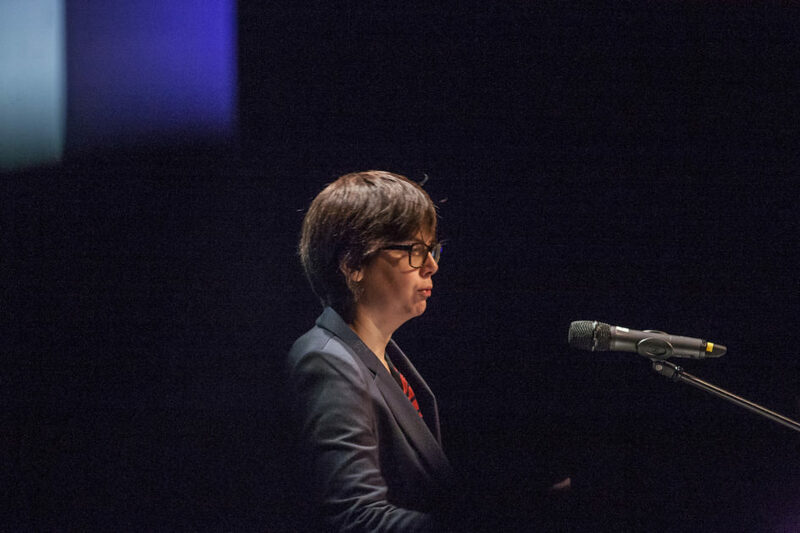 Yet as soon as the difficult period of political and societal transformation ended, Katowice urgently sought a new storyline. While industry still plays an important role, the centrally located city in the middle of a two million conurbation, is increasingly becoming a centre for academic and business. It also strives to be a vital cultural centre with its most visible cultural ambitions displayed during the unparalleled preparations of its European Capital of Culture 2016 application. This was the time when the creative character of the city and culture enabled to transform the stereotypical vision of Katowice as an industrial town only. Katowice City of Gardens was created in February 2016 when the Cultural Institution Katowice – City of Gardens and the Krystyna Bochenek Cultural Centre in Katowice merged together. It focuses on cultural, publishing and educational activities as well as on organising artistic events such as the Katowice JazzArt Festival, the Gardens of Sounds, Katowice Street Art Festival, Ars Independent Festival and the Interpretacje Festival of Theatre Directorial Art. 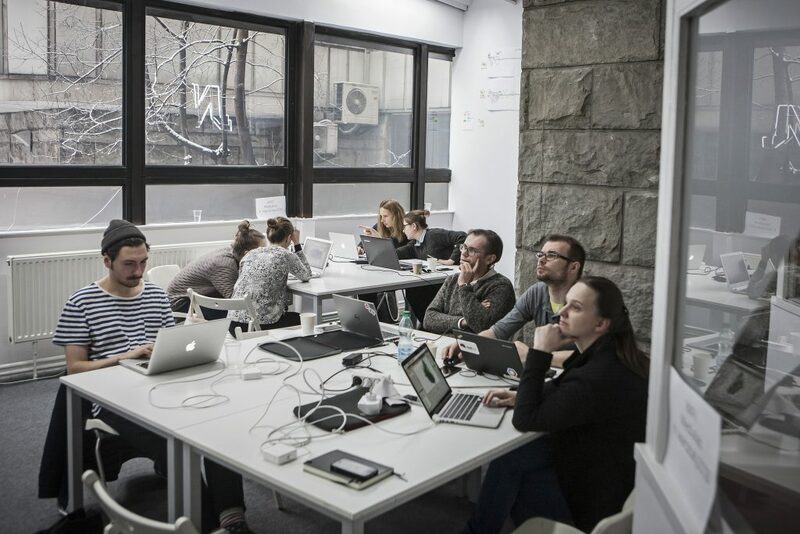 Additionally, Katowice City of Gardens supports non-governmental artistic projects on education and cultural animation such as as Medialab Katowice. In 2015, Katowice became a UNESCO City of Music as a part of the UNESCO Creative Cities Network. Since then, the key task of the institution is to follow the UNESCO programme. An interview on urban data, citizen engagement strategies and smart city with Michiel de Lange: The bottom line of any municipal data project is to strengthen public values through data The role of data in today’s cities is already pretty huge and will only become more important. […] a yet untapped potential of using data for engaging citizens with their environment, and allowing them to have a say in the future of their cities. After her lecture at the Data (for) culture conference organized as part of Shared Cities: Creative Momentum conference in December 2017 Katowice, we interviewed Karin van Es (Utrecht Data School) on data-driven research and visualization. A few years ago, no one would have thought of Katowice becoming a city associated with culture. 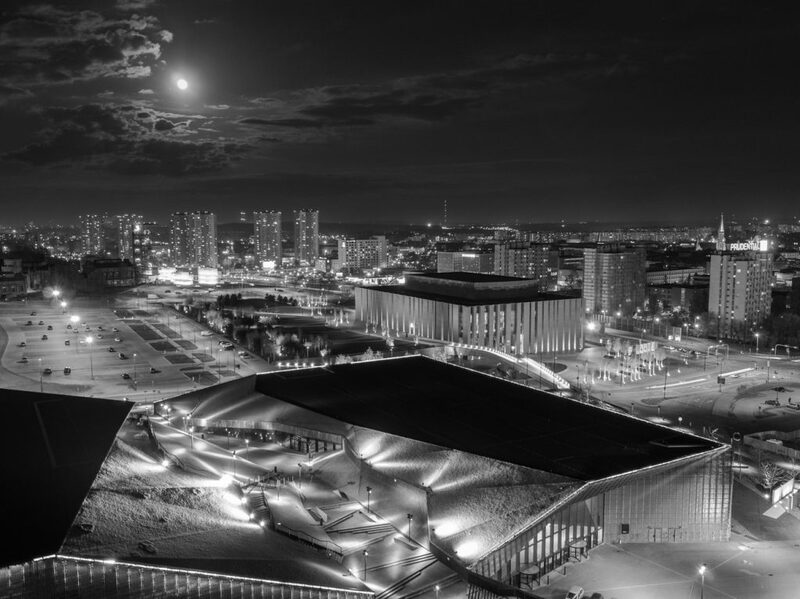 In 2015, however, following a brief yet intensive period of investment in cultural infrastructure and cultural events, Katowice joined the exclusive international group of UNESCO Creative Cities. Has the city undergone a true cultural revolution? Is Katowice’s current en-vogue status just a passing fad or could it be a herald of major changes in the city centre? To find out, we teamed up with cultural researchers, designers, programmers and analysts to study responses given by 3.633 participants in over a dozen local events and to analyse tens of thousands of posts published in social media and web-based information services. What we present below is a 12-point list of things to look out for in the exhibition. Unlike their counterparts in the business world, cultural institutions and event organisers rarely use data to underpin their decision making. What can we learn about the event goers? 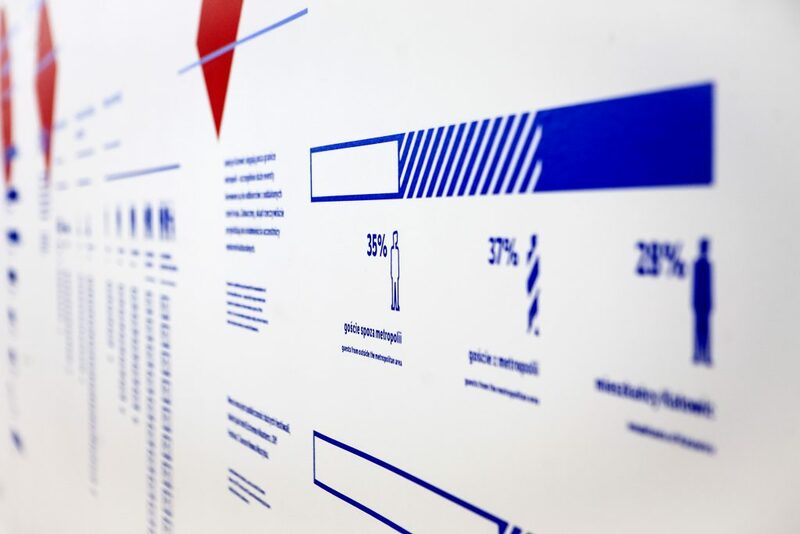 Can data help understand how culture influences the development of the city? How can you make communication effective in a data culture? 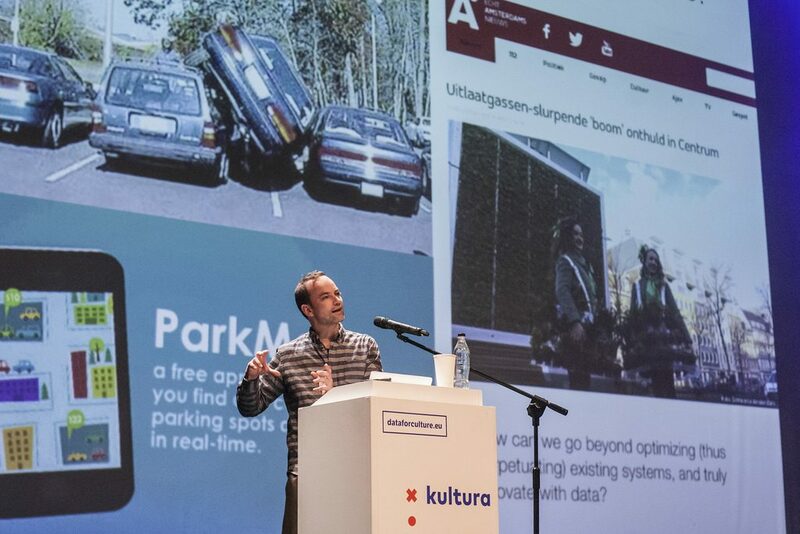 Get inspired at the Data For Culture Conference: lectures, expert discussions and hands-on workshops will offer insight! Our project aims to investigate certain cultural processes in Katowice, especially the circumstances of the inhabitants' participation in cultural events organised by various actors in the city.